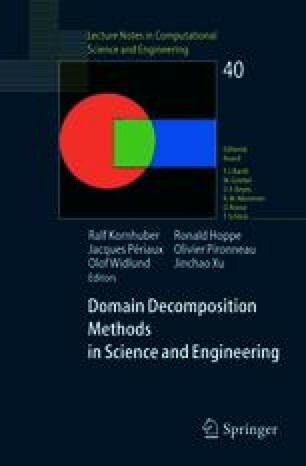 In this paper, we treat the numerical method for the Helmholtz equation in unbounded region with simple cylindrical or spherical shape outside some bounded region and apply the method to voice generation problem. The numerical method for the Helmholtz equation in unbounded region is based on the domain decomposition technique to divide the region into a bounded region and the rest unbounded one. We then treat the approximation of the artificial boundary condition given through the DtN mapping on the artificial boundary. We apply the finite element approximation to discretize the problem. In applying the method to the voice generation problem, it is essential to compute the frequency response function or the formant curve. We give variational formulas for the resolvent poles with respect to the variation of vocal tract boundary which determine the peaks of frequency response function known as formants, and we propose the use of variational formulas to design the location of formants.